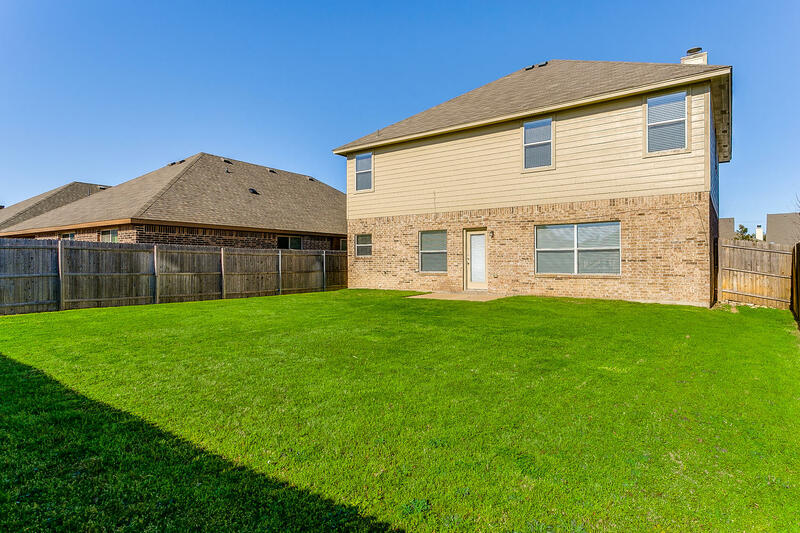 If you are looking for the best property management companies in Richardson, Texas, that would be us – North Texas Property Management – even though we are actually in Plano. Well, it’s only just down the road after all. Quite a number of landlords in Richardson come to us because of our sterling record in the property management sector. We have many landlords that have just one or two properties to rent, while others may have half a dozen or so, but one thing you really don’t want to do when you are a landlord is to have to deal with all the day to day things that need to be done. As one of the best property management companies in Richardson, Texas, you can leave all that to us. One very important aspect of our job is our maintenance department. If there is an emergency in your property, such as a plumbing leak with water pouring through the ceiling, you need it attended to as a matter of urgency. This is why our maintenance department is available 24/7/365 so that should something like that happen we can get a plumber on the job straight away. If you are a “do it yourself” landlord and that happens at two in the morning your tenant may not be able to get hold of you. You could even be on a couple of weeks holiday and out of the country. A flood like that could cost you thousands in remedial work. This is one very good reason why Richardson landlords have us to look after their properties for them. You also don’t want to go to the trouble of advertising for and interviewing potential tenants and checking out their references – even if you knew how to do that. 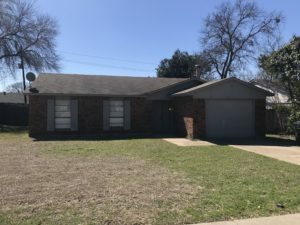 As one of the best property management companies in Richardson, Texas, we know exactly where to advertise for tenants, and indeed we often have a waiting list of tenants looking for suitable properties. This means that we keep your property occupied, rather than having it sitting there empty for weeks or months while you try to find a suitable tenant yourself. While we do check out references, with the best will in the world things can sometimes go wrong. Your tenant’s employer may go broke and suddenly he has no job. While we have sympathy for anyone in that position, our job is to look after your interests. If that means serving an eviction notice and representing you in court, that is what we do. We will evict a tenant who is not paying the rent and install a new tenant for you as quickly as possible.